This SPA COVER FOR CALDERA© SAN GABRIEL HOT TUB has a template of 70 in. x 80 in. with 4 in. 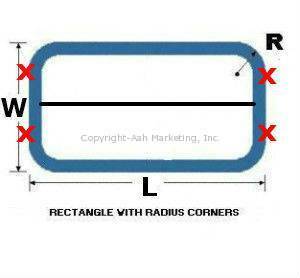 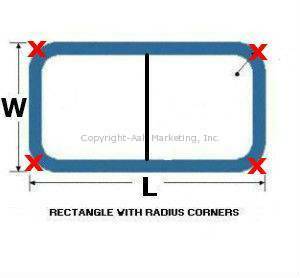 Radius Corners.